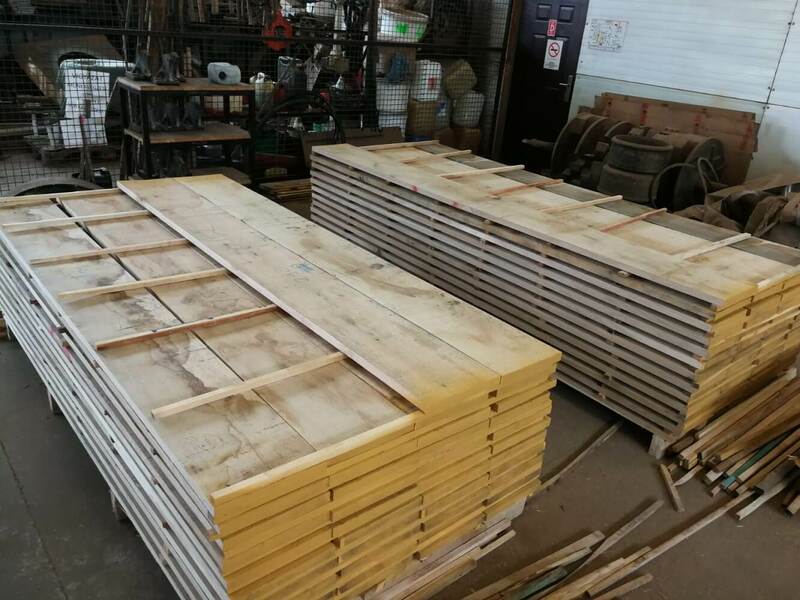 Buying wood might seem straightforward; all you need to do is to find a wood supplier/vendor and order a piece, right? Well, this is not always the case. The options in the market are quite vast. 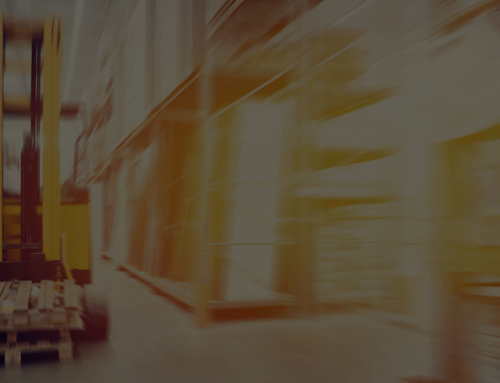 Without some knowledge of what to purchase, you can roam around the lumber section of the home improvement store or wood warehouses for hours on end without much luck. In light of this, let’s take a look at the popular oak lumber. 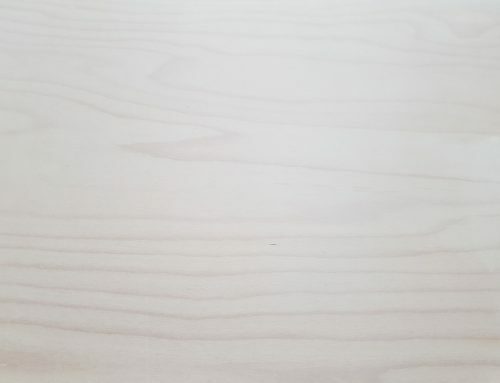 It is not only the hardest and attractive of hardwoods but also happens to be a favorite of many furniture makers, woodworkers, and carpenters. 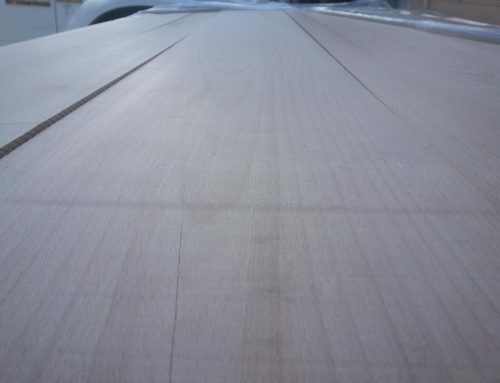 Produced by the red oak tree, this is by far the most common type of oak. The lumbar takes on a pinkish-red hue with straight grains and a rather coarse texture. 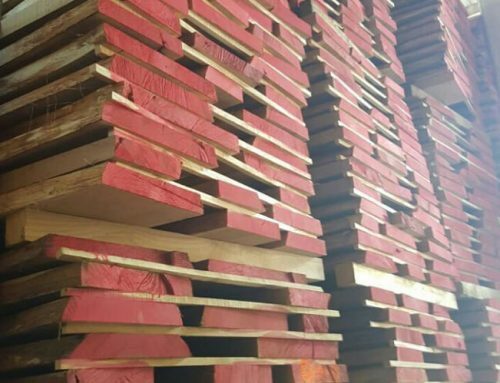 Red oak lumber finds use in furniture making, shelving, and a number of other home fixtures. Like red oak, white oak hardwood lumber is produced by the white oak tree often found in North America. It also has straight grains but its texture is somewhat in between medium and coarse. 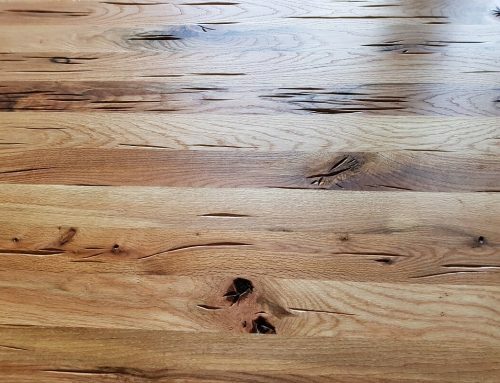 It differs from the red oak in that its grains are rather long which allows for little water penetration—a characteristic that makes it ideal for flooring and construction. Also referred to as English oak, the European oak lumber is famous for its steel-like consistency. It is also coarse and straight-grained but unlike the first two types, it features a pale brown hue. Its uses include outdoor woodwork and building of ships. There are a few other variations of oak lumber including bog oak (one of the rarest and expensive oak lumber), pippy oak (characterized by cat paw pattern), tiger oak (featuring a brown stripy hue), and burr oak (widely known for its density). Grain pattern: White and red oak types have a straight, large grain pattern while the European oak has an interesting, wavy pattern. Color: European oak has a rich golden color while the white and red oak types have pinkish or yellow colors respectively. Origin: The white and red oak lumber types are native to North America while the European oak is, well, native to Europe. 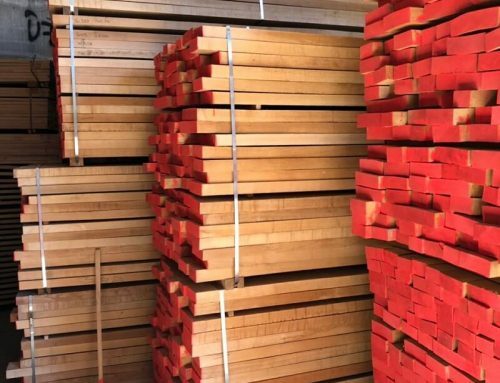 In Europe, however, it is possible to find a special combination of European red oak lumber that contains the greatest benefits of the two main oak types. Appearance: Despite being expensive, people love European Oak for its unique and appealing appearance. It makes any space feel warm, luxurious, and comfortable. Ease of Maintenance: Compared to other oak types, European Oak floors are damage and stain-resistant. With some regular dusting and vacuuming and perhaps occasional brushing and cleaning, your floors are bound to look great for years. Durability: Except for a little wear and tear over the course of time, floors made from European oak lumber will certainly last for years to come if well-maintained. Oak is a major wave in the construction and woodwork industry for all the right reasons. It is sturdy, durable, easy to maintain, and has great aesthetics.